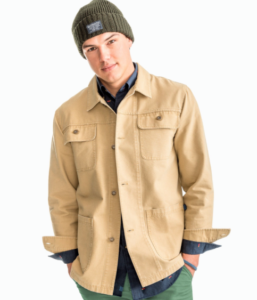 Discover with us what are the best trends for this winter according to Southern Tide. If you want to find out what are the best trends for this winter, or you are having trouble to come up with good or appropriate outfits, stay with us and let us give you some ideas!! We want to talk about trends in this blog, and this is the ideal store for that task. 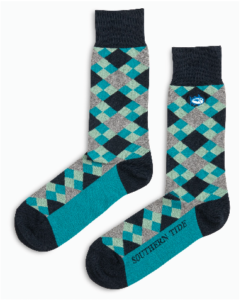 Southern Tide is one of the fastest growing clothing companies in the Southeast. This store moved from 3 stores 3 years ago to the current 15 stores. Allen Stephenson created the brand in 2006 when he was in college, incorporating tendencies from Europe and concrete Italy. 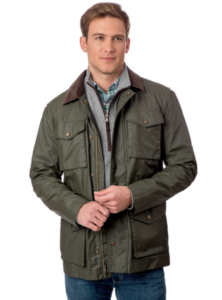 The brand was created in Greenville SC, where its headquarters are located, as well as their biggest store, which we visited, located in Downtown. 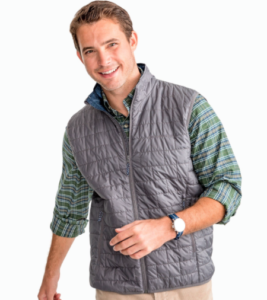 What kind of brand is Southern Tide? 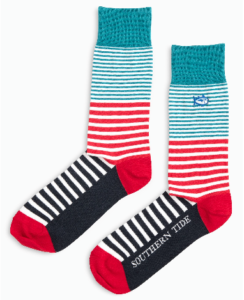 Southern Tide stands for a classical, coastal, southern style, which mainly targets college students but that has a wide variety of offers of any kind. As the manager in the Greenville location, Mark Tesh mentioned, “is a brand that doesn’t sell apparel, it sells a lifestyle” a southern coastal lifestyle. As we said this is a brand that targets different segments, however, these are the bestsellers and their suggestions for this winter season. They offer different colors but these pants are must-wears for the winter season, you can fold them and show your ankles or even show your socks, both ways are big trends established at the moment. The alternative of the intercoastal pants, skinny classic jeans for any time of the day. 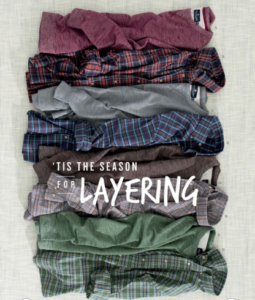 Southern Tide recommends layering this season. 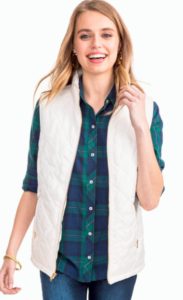 For that purpose the already mentioned vests are a good choice if you combine them with an underneath shirt or sweater, this is trend mainly in boys but girls could take part as well. 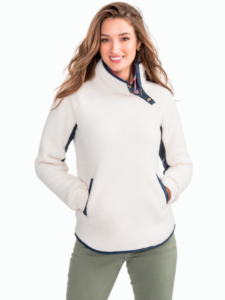 Winter is coming and you should be prepared with comfy and comfortable clothes. The fleece pullover or jackets is another tendency which has been gaining power in the last months. This is the perfect choice for her. 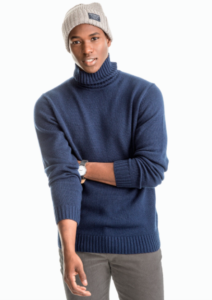 Now that you are aware of the tendencies for this winter season, it is your turn to create your own outfit. Remember the most important thing is that you feel comfortable and secure with whatever you are wearing, your outfit has to match your personality. 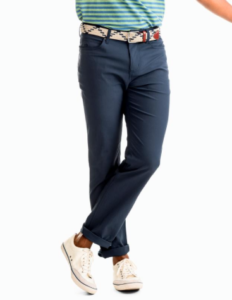 And if after this you still having troubles finding the perfect outfit, you can go to the Southern Tide store where their personnel will make sure you get an incredible customer experience and that you find what you are looking for. 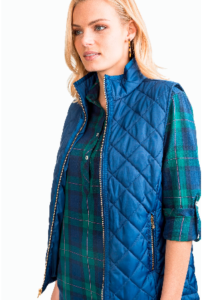 Southern Tide Greenville is located in 200 North Main Street, Greenville SC, 29601.